Rémy Martin Centaure is an Extra Old Cognac - meaning it's somewhere between a Club and XO. As XO and Extra-Old are the same category, more or less, Remy Centaure has a price tag of about 1000 RMB for 70cl - around 100. 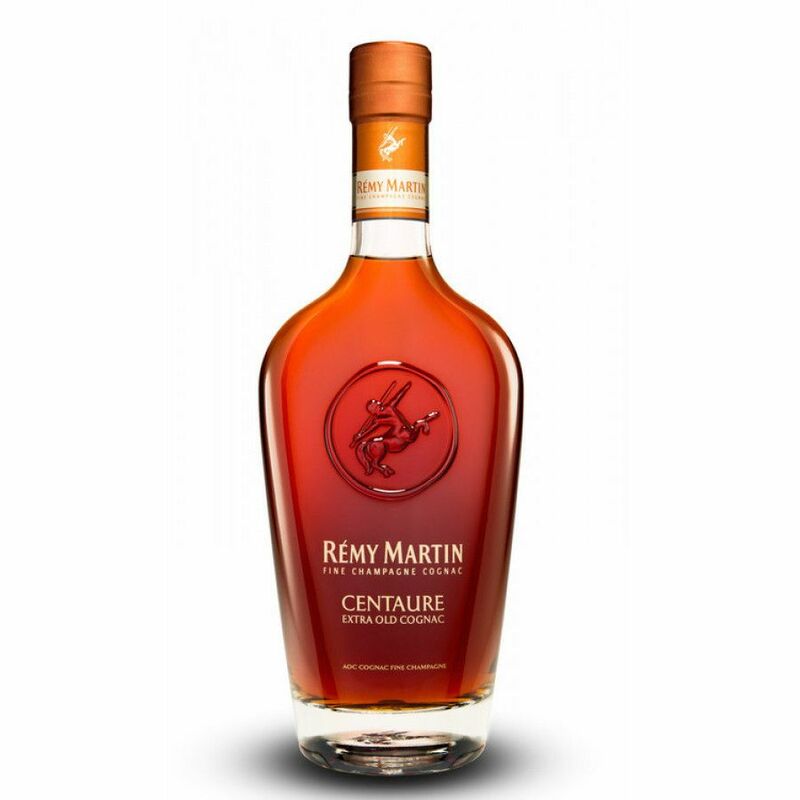 Centaure from Remy Martin is only available to purchase in a liquor store from shop in mainland China. However - you can now buy it via the Cognac Expert online store - wherever you may live in the world. The blend consists of 25% Petite Champagne and 75% Grande Champagne - a true Fine Champagne cognac. There are over 300 eaux-de-vie in the Centaure blend (that's a lot) from at least 20 different harvests, where the youngest eaux-de-vie are at least 6 years old. This is a Chinese-specific cognac - meaning that it's one that Remy Martin produced specifically to be marketed in n China (although it may soon become available in some Asian Duty Free outlets). So, in most cases, if you live in the US or Europe, it's not possible to purchase this cognac in the usual manner of walking into a shop. But you CAN purchase it via the Cognac-Expert online shop and have it delivered safely to your home, wherever you live in the world. A great way to get your hands on this excellent cognac. We do not have a tasting review of Bernard Boutinet Extra Cognac yet, but the producer writes that it has a delicate taste of apricot and almonds. I've had this Remy cognac once. It's a bit acid almost I'd say.. it seems to be targeted at Asian and especially Chinese consumers.. Pros &amp; Cons- it's not really good enough to be a high end cognac, but already too good for a VSOP, obviously. If you look at the price, it seems to be okay value for money. + But I do like the bottle shape, very nice design, and I absolutely love the big centaure in the glass. With ice it's actually quite nice, changes and opens the palate nicely.